Face-painting is a fun activity and can be a very rewarding business. For some people, it is an occasional event where they paint just a few kids. For others, it becomes a career involving days or even weeks of 10-hour days at festivals, painting person after person. No matter which type of painter you are, there are some safety considerations to keep in mind when you are painting. “Non-Toxic” does not mean “safe for skin.” Acrylic craft paints are not meant to be used on the skin, nor are watercolor markers or pencils. Just because the package says "non-toxic" does not mean that it is safe to put on the skin. Many people are allergic to the non-FDA-approved chemicals and colorants used in craft paints (such as nickel) and will break out in a rash from these paints. Watercolor markers (or "washable markers") do not remove from skin easily; it can take days to get the stain removed. The "washable" part of the name refers to the fabric, not skin. There are many brands of safe face paint readily available (Snazaroo, for example) and they are not more expensive than craft paints since a little bit goes a very long way! Metallic craft glitter should not be used for face painting. The only safe glitters for face painting are made of polyester and should be .008 microns in size or smaller. That is the size that the FDA classifies as “cosmetic size” and safe for use on skin. Alcohol is not an effective sanitizer for brushes and sponges; it can actually promote the growth of bacteria if used in small amounts. Any traces of the alcohol left on the brush or sponge can cause pain to sensitive tissue (like the eye area). Do not paint anyone who has a contagious illness, or who has open sores or wounds. Even acne should be avoided, as the necessary rubbing to remove the paint can also cause irritation to the sensitized skin. In cases like this, suggest painting another area, such as the arm, or offer them a sticker instead. Wash your hands between each customer, using either baby wipes or a hand sanitizer. This will help keep you healthy, too! Check each child as they sit in your chair to make sure they don’t have head lice. Since many painters hold the child’s head to steady them while painting, this can be an easy way to transfer head lice. It is also a good idea for painters with long hair to keep their hair pulled back in a ponytail or braid, to prevent possible contamination with lice. Make sure you have a comfortable chair for yourself if you paint sitting down, or very comfortable and supportive shoes if you paint while standing, to protect your back. 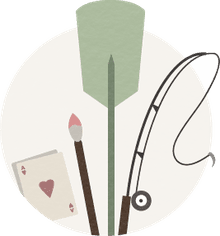 It is very easy to do long-term damage to your back by holding an uncomfortable position for hours, and face painting is an activity that can easily cause repetitive-stress injuries. Organize your workspace to minimize the amount of repetitive bending, stretching, and twisting that you have to do while painting, again to avoid repetitive-stress injuries. Stop and take a stretch break after every few paintings. Make sure to drink enough liquid, and eat at least a snack every few hours. You don’t want to faint from exhaustion or hunger! For your peace of mind and the client’s, consider purchasing face-painting insurance. If you’re working in the USA, two places that sell insurance for face painters are the Specialty Insurance Agency and the World Clown Association (you’ll need to become a member). 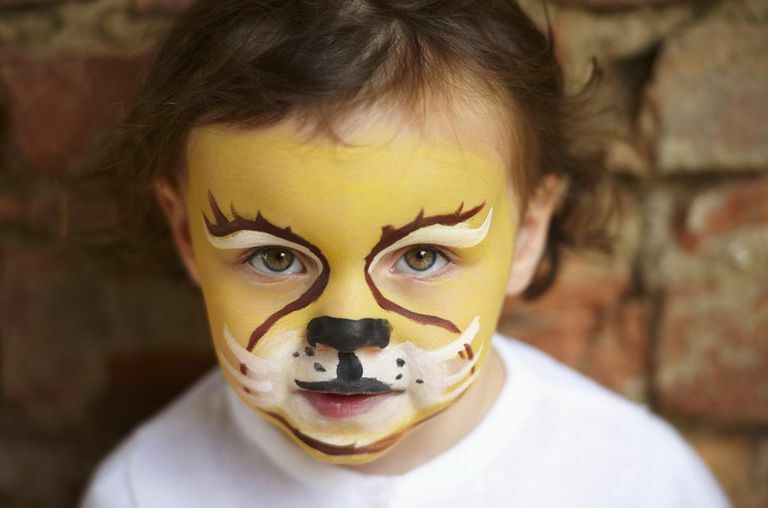 In the UK, members of FACE (UK Face Painting Association) get automatic public-liability insurance.